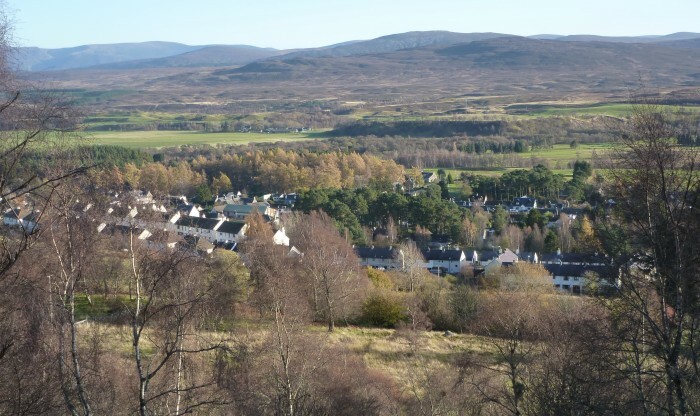 A proposed Local Development Plan (LDP) and an Economic Action Plan for the Cairngorms National Park were approved for consultation in the New Year by the National Park Authority Board in Grantown-on-Spey this morning (Friday 7 December). The two plans are key parts of the overall strategy for managing the National Park, helping to deliver one of the long term outcomes for the area – agreed by Scottish Ministers in 2017, of ‘a sustainable economy supporting thriving business and communities’. Both plans are intended to maintain the population of the Cairngorms National Park and to help keep and attract young and working age people. The Proposed LDP identifies land for development and policies to ensure it is delivered in ways that deliver social and economic benefits for the National Park at the same time as conserving and enhancing the Park’s natural and cultural heritage. It has ambitious targets for affordable housing in the communities that need it, as well as opportunities for business development and diversification. Both plans will be published for consultation for a 10 week period from January until March 2019. With regards the Proposed LDP – following the consultation period – all formal responses will be assessed, collated and the necessary documents will be prepared and presented to Board members before being submitted to Scottish Ministers for examination by an Independent Report, with a view to the Plan being ready for adoption in 2020. You can view all the papers from today’s CNPA board meeting here.